It is an activity carried out on foot, usually of long duration, whose scenario is the wild nature generally associated with mountainous areas. The routes are, mostly, marked paths. In most cases, no previous experience or special equipment is required. Because they are long walks, there are simple accommodation services called shelters and, of course, you can camp in certain areas. It should be borne in mind that this activity is developed, commonly, within the National Parks where there are laws protecting the flora and fauna . 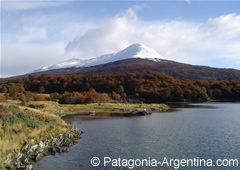 Each time you start trekking or hiking, contact the ranger of the corresponding jurisdiction. 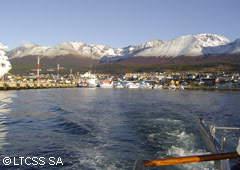 Trekking & Navigation – Tierra Del Fuego N.P.